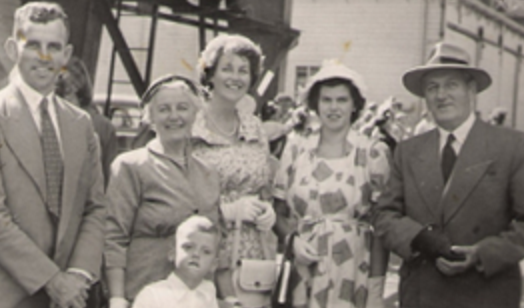 Our Brands | William Aitken & Co.
William Aitken & Co was set up to import and market food products from Europe, and in doing so began the popularisation of a new way of cooking for Kiwis who had largely been brought up on British fare. Over the last 70 years, William Aitken & Co has grown to become one of the largest independent food importers into New Zealand. 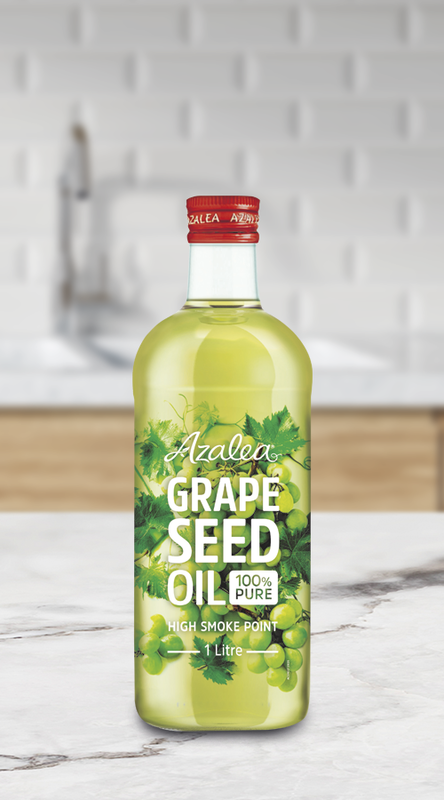 Grapeseed Oil is appreciated throughout the Mediterranean for its versatility and nutritional value. Carbonell Grapeseed Oil has been the market leader in New Zealand for many years. Lupi Olive Oil is the market leading olive oil in New Zealand with a product to suit almost every culinary use. 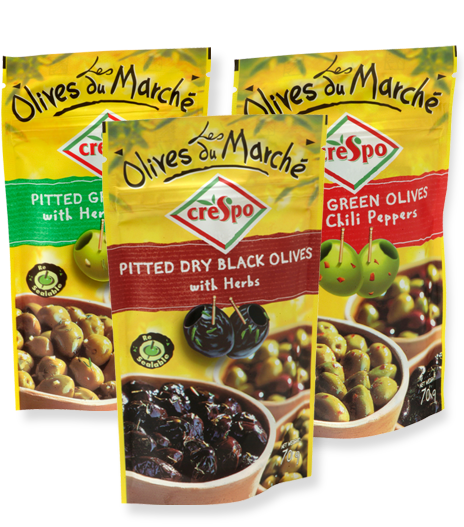 Crespo “Les Olives du Marche” Olive Pouches delivers the taste and texture of market-fresh olives in convenient resealable packs that can be stored in the pantry. Ready to eat straight from the pack, Crespo Olives have no liquid – no mess! Lupi Balsamic Vinegar of Modena is the most popular balsamic vinegar in New Zealand, with its rich, dark colour and sharp, fruity taste reflecting its origin in Modena, the Italian home of balsamic vinegar. Lupi Balsamic Vinegar is ideal for use in salad dressings, sauces, marinades and as a flavourful highlight to any savoury dish. 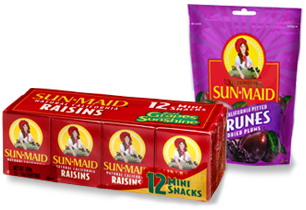 Sun-Maid is New Zealand’s market leading brand in Raisins with a range of products from snack packs to a 1kg bag, now joined by Sun-Maid prunes in 2 convenient packaging formats.